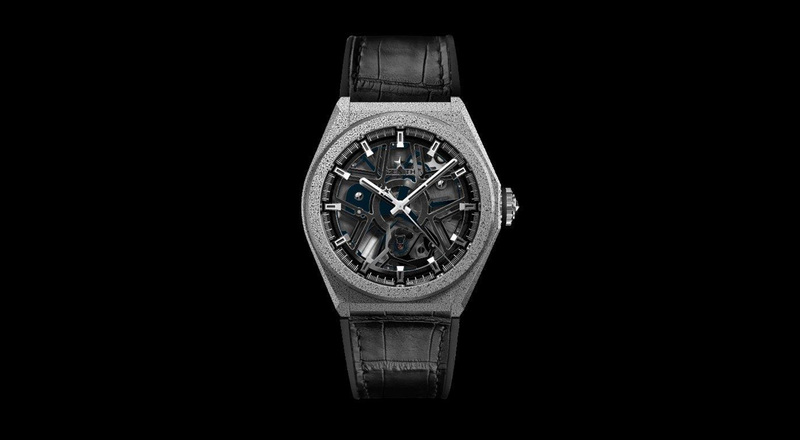 Zenith has revealed Defy Lab, the world’s most accurate mechanical watch thanks to a groundbreaking oscillator. The triple certified watch marks a major advance in measuring time, embodying Zenith’s constant drive for innovation and high precision. Zenith unveiled the Defy Lab and its groundbreaking oscillator during a press conference at the Zenith Manufacture in Le Locle, Switzerland, hosted by Jean-Claude Biver, President of the LVMH Watch Division, Julien Tornare, CEO of Zenith and Guy Semon, CEO of the LVMH Watch Division R&D Institute. 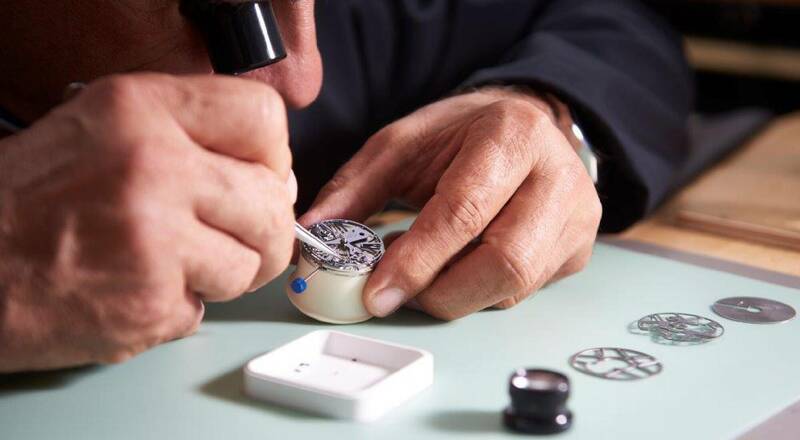 Presented as the most accurate mechanical watch in the world, the Defy Lab is both an evolution and an improvement on the balance and hairspring regulator invented in January 1675 by the scientist Christiaan Huygens. This advance constitutes an outright challenge to the fundamental operating principle of mechanical watches. To achieve this performance, the timepiece is equipped with a single element oscillator that measures just 0.5 mm in thickness, replacing the traditional balance-and-spring assembly. The Defy Lab beats at a frequency of 15 Hz with an amplitude of +/- 6 degrees – three times the frequency of the iconic Zenith El Primero movement. This gives it exceptional accuracy, with a daily rate precise to just 0.3 seconds, and a 60-hour power reserve. Insensitive to temperature gradients, gravity and magnetic fields, the Defy Lab maintains the same degree of precision for 95% of its power reserve. This is also the first watch with a case made from Aeronith, an aluminum composite lighter than titanium, aluminum or carbon fiber. 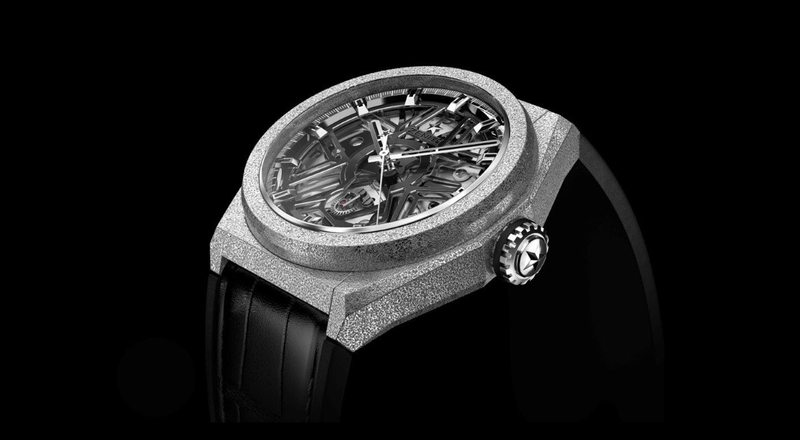 The accuracy of mechanical watches enters a new dimension with this innovative watch from the Swiss manufacture. The watch has been awarded triple certification: chronometer certification from the Besançon Observatory on behalf of the International Bureau of Weights and Measures, displayed in the viper’s head stamp; for thermal behavior, the ISO-3159 standard spectrum has been broadened; and the watch meets ISO-764 magnetic criteria.